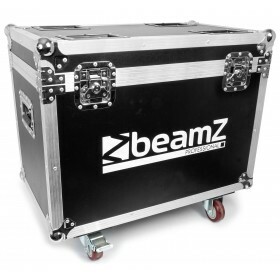 A complete kit of 2 MHL1915 moving heads supplied in a solid and rugged flightcase. 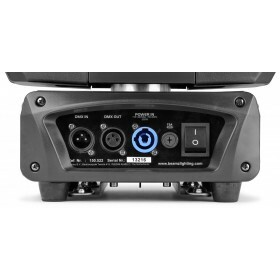 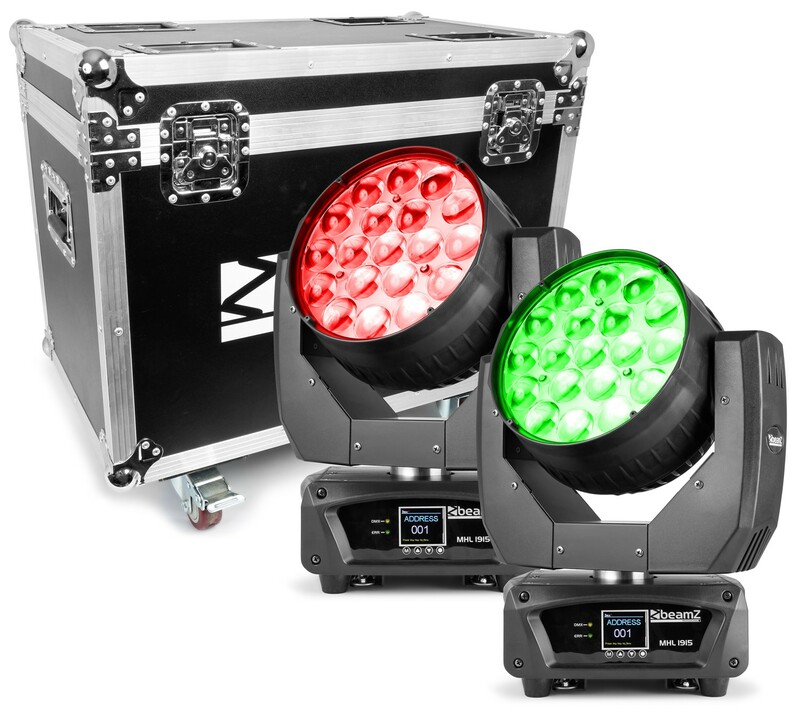 The MHL1915 is a wash moving head with a linear motorized zoom. 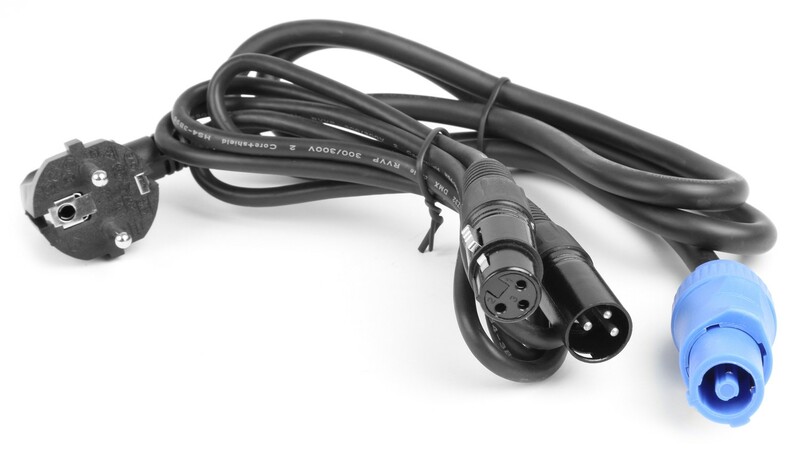 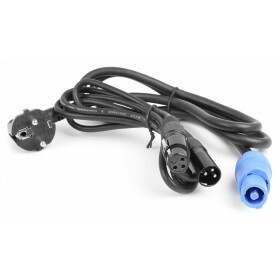 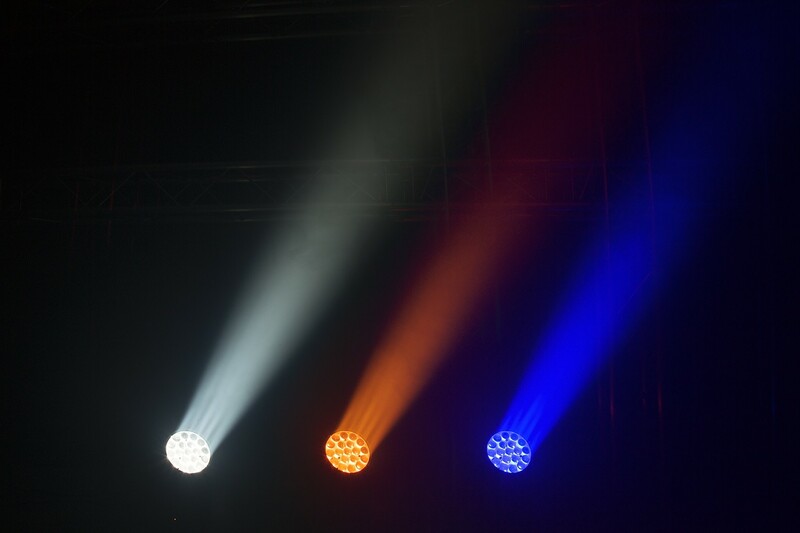 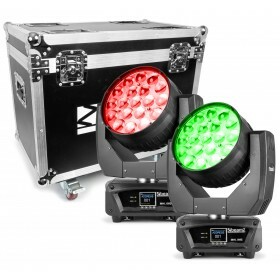 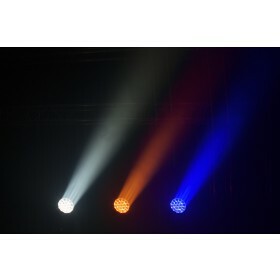 The 19 bright 4-in-1 LED's are setup in 3 individually controllable rings. 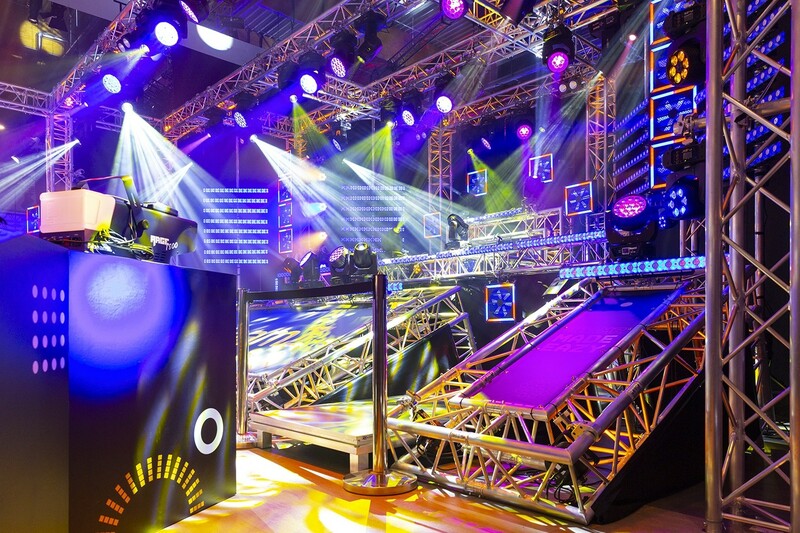 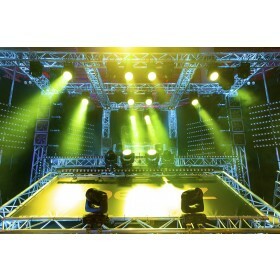 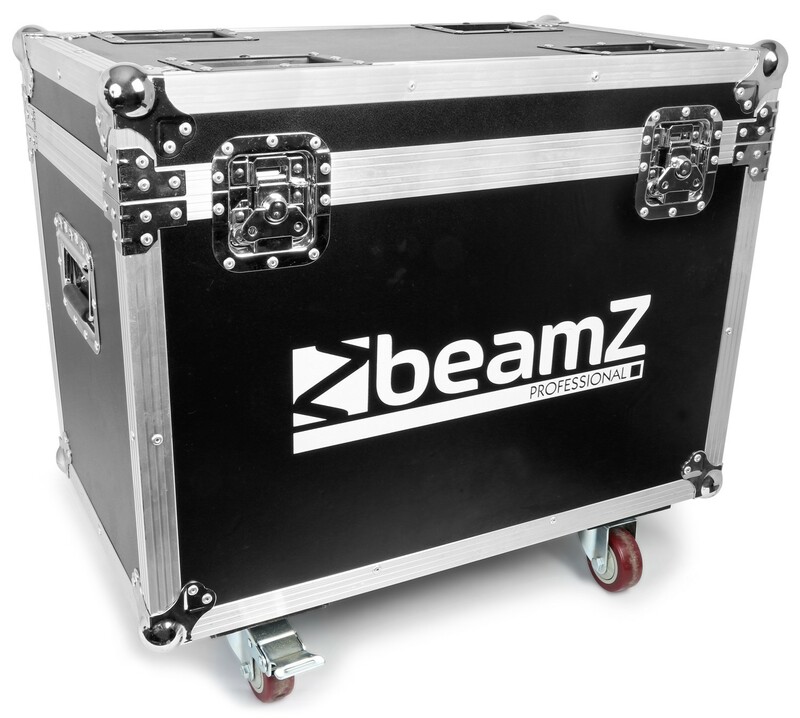 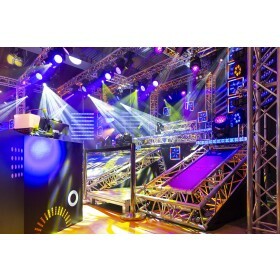 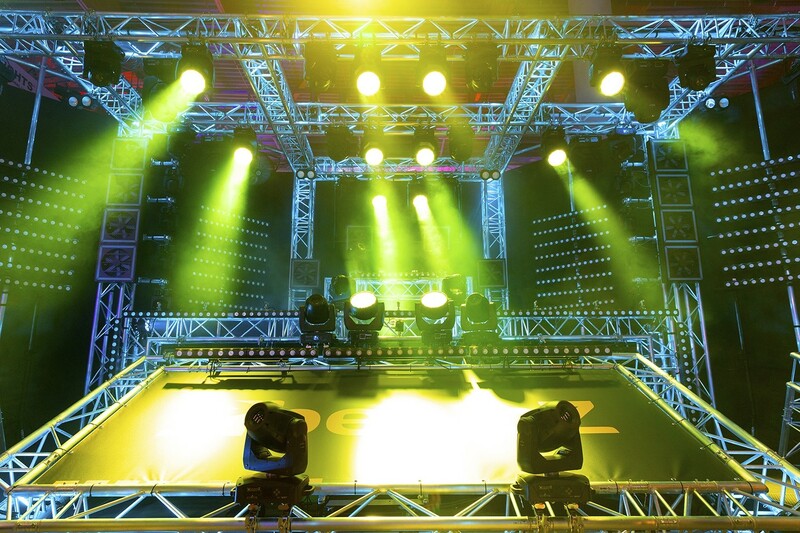 Each set is supplied as 2 moving heads in a built-to-fit flightcase.